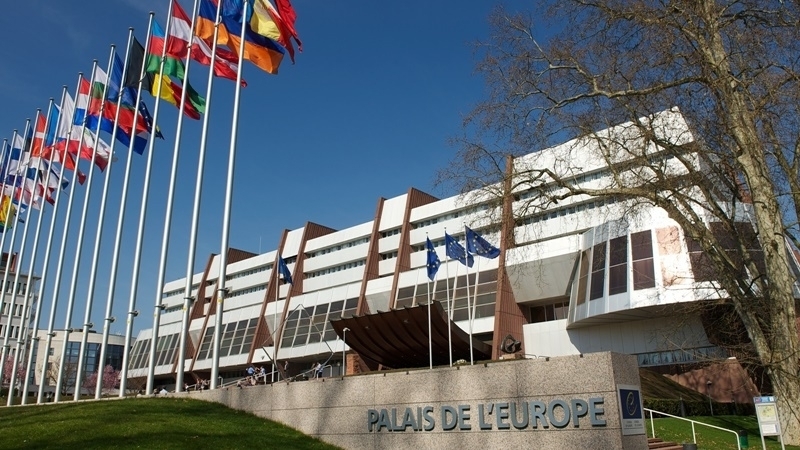 Free-speech issues and violation of human rights in the occupied Crimea were the main topic of the event, which was held today, October 12, in Strasbourg within the framework of the autumn session of the Parliamentary Assembly of Europe. The participants of the Crimean side event were the leader of the Crimean Tatar people Mustafa Dzhemilev, the representative of Ukraine in PACE Sergey Sobolev, the lawyer of the Ukrainian Helsinki Group for Human Rights Daria Sviridova, the lawyer Roman Martynovsky, the Crimean journalist Anna Andrievskaya and the member of the Mejlis of the Crimean Tatar people, the director of the information agency "Crimean news" Gayana Yuksel. During the discussion, the participants provided the guests with the information on situation in Crimea and persecutions, which are conducted not only against activists, but also journalists who provide information alternative to the Russian propaganda. Any public discussion of the status of the Crimea and its position on the matter is punishable by criminal law. Thus, according to journalist Anna Andrievskaya, a new article 280.1 was introduced in the Russian criminal code, and provides for up to 5 years of imprisonment. A number of people, in particular journalist Mykola Semwna and Deputy Chair of the Mejlis of the Crimean Tatar people Ilmi Umerov are already prosecuted under this article. Furthermore, she stressed that the persecution under this article threatens not only Crimean and Ukrainian journalists, but also representatives of foreign media. That is, those who publicly express their position on the Crimea's belonging to Ukraine. In turn, the Director of the news agency, which was forced to leave Crimea, Gayana Yuksel noted that such activities of the occupation authorities against pro-Ukrainian media were carried out in several stages. Starting with interrogations and threats, repressions, continuing with the complete closure of information resources, to the struggle with common activists who independently cover developments in the Crimea. One of the latest examples was yesterday's detentions in Bakhchysarai, where people who came to support the detained activists accused of participating in the organization Hizb ut-Tahrir were arrested as well. Yuksel presented to the European parliamentarians a common vision of the further necessary actions in this situation, namely, initiating the criminal proceedings against persons involved in crimes against journalists, the introduction of personal sanctions, and creation of humanitarian platforms for monitoring the situation in the Crimea on the international arena. Earlier, QHA reported that in the morning of October 11 in Bakhchysarai several homes of Crimean Tatar activists were searched at the same time. Not only the owners of the searched houses were detained, but also those people who came to support them.